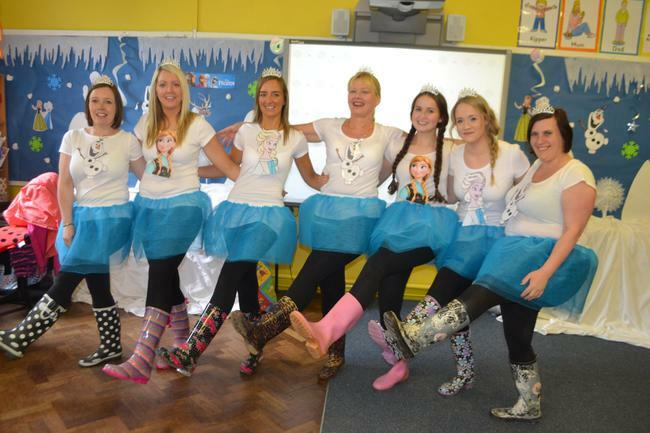 For our schools 50th birthday P1 and Nursery children sang "Let It GO"
Even our teachers joined in the fun! We had great fun acting out the different SCENES from the song. It was very exciting when 'Matt' came in to record our performance! 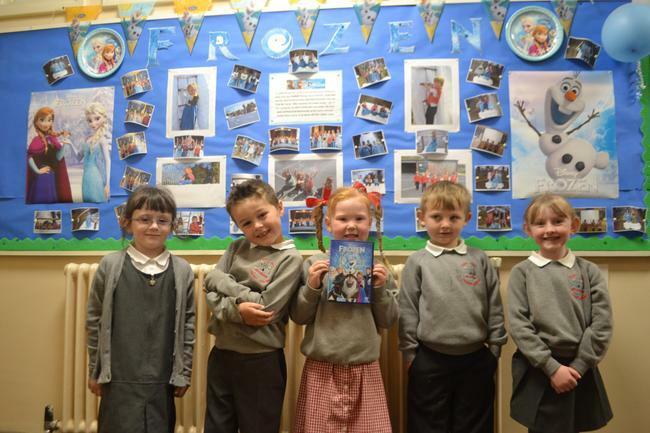 Corinna brought in an AMAZING Frozen birthday cake!